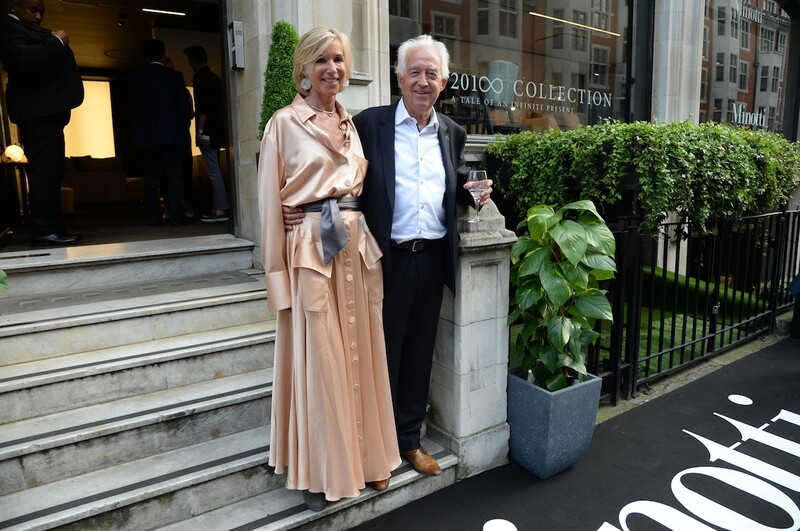 For two decades, husband and wife duo Anke and John Summerhill have worked in partnership with the Minotti family to exclusively showcase Minotti design in the UK. 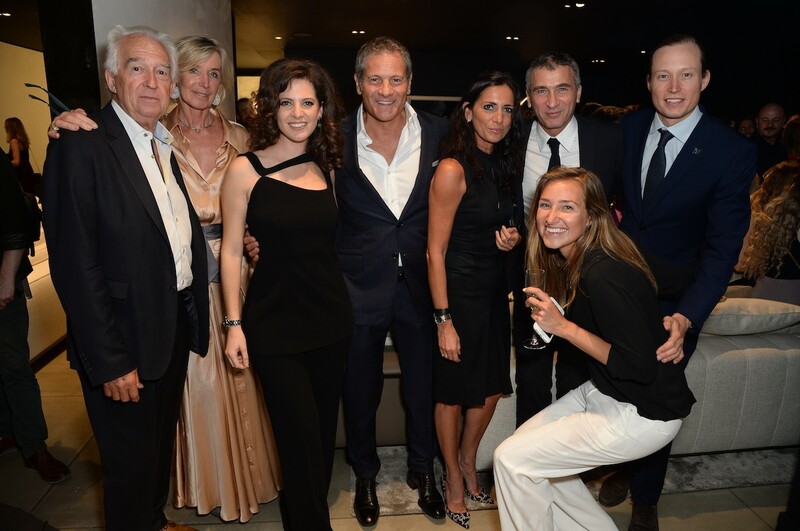 Following an introduction from a mutual friend, Minotti Spa CEOs Roberto and Renato began working with Anke and John, selling Minotti through the European Design Centre. 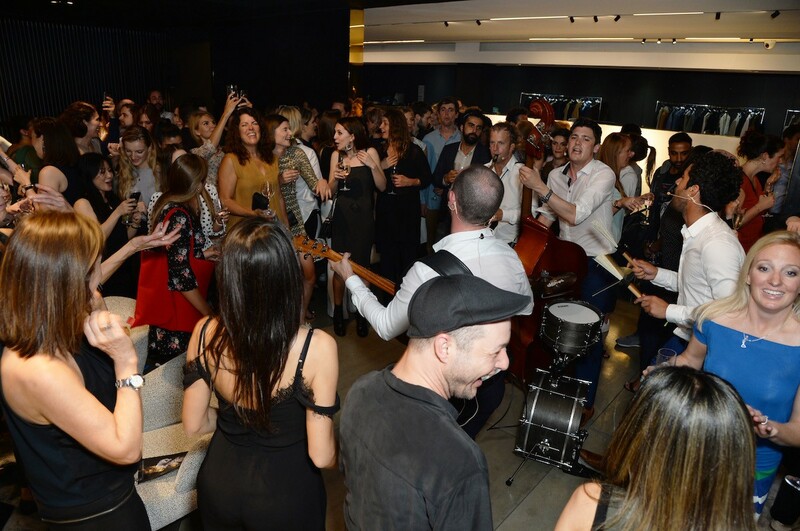 Growing demand for Minotti in the UK led to the opening of Minotti London at 77 Margaret Street, one of the global brand’s first mono-brand flagship showrooms. Launched at Salone del Mobile Milano in April, the Minotti 2018 Collection is a celebration of 70 years of Minotti and 20 years of creative direction from Rodolfo Dordoni. 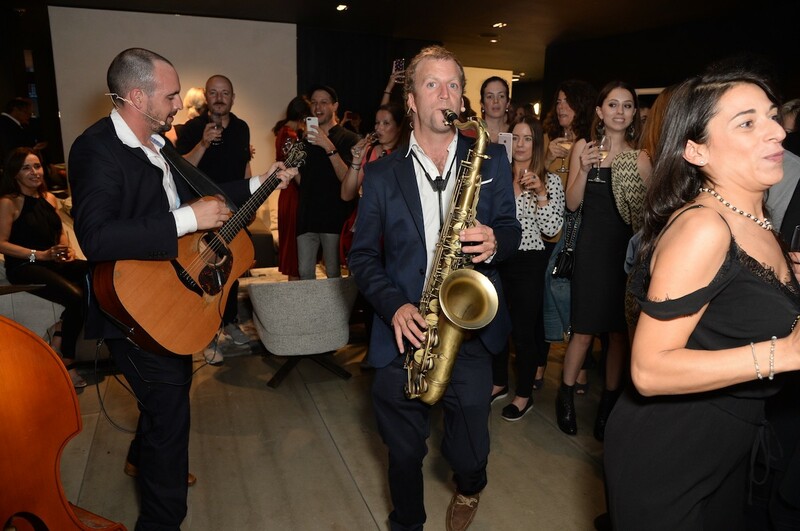 On 31 May 2018, Roberto and Susanna Minotti, alongside other key members of the Minotti Spa team, joined the Summerhill family in London, inviting the best of the UK’s interiors and architecture industry to celebrate these pivotal anniversaries and the arrival of the 2018 Collection in London. 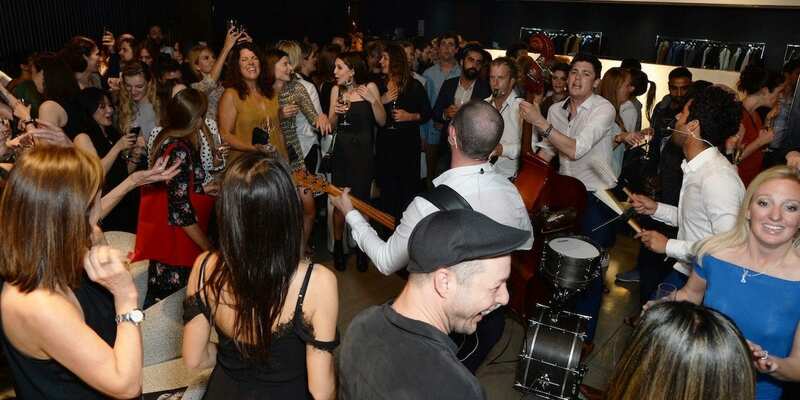 Guests enjoyed live music from Minotti favourites The Strikes, and the sounds of renowned British DJ Lou Hayter. The Minotti 2018 Collection is now available to view at Minotti London. Get more information here.